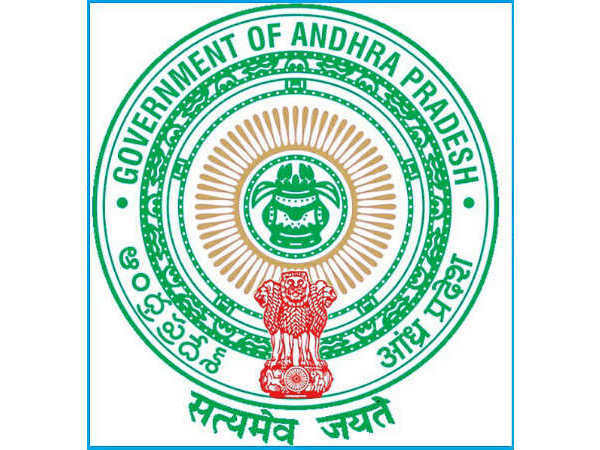 The Andhra Pradesh Public Service Commission (APPSC) has invited online applications from eligible Indian citizens for recruiting 6 (5 Fresh and 1 Carry Forward) Assistant Directors under A.P. Economics and Statistical Service to be placed across the State of Andhra Pradesh. The online application process towards the same will start from 30 January 2019 and will close on 20 February 2019. Interested candidates applying for the post of Assistant Director through APPSC Recruitment 2019 must have attained 18 years of age and not have exceeded 42 years as on 01 July 2019, with a relaxation (upper age limit) by 5 years and 10 years for SC/ST/OBC, and PWD candidates, respectively. Candidates are required to deposit a requisite amount of Rs 250/- towards application processing and Rs. 120/- as exam fee. SC, ST, OBC, PWD and Ex-Servicemen candidates are required to deposit Rs. 120/- only towards the examination. All payments must be made through online mode only (Internet Banking/Debit/Credit payment gateways). 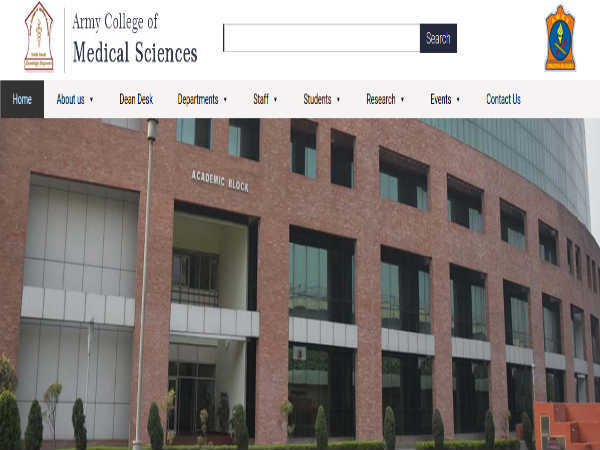 Interested candidates applying for the post of Assistant Director through APPSC Recruitment 2019 must possess a PG Degree in any one of the Subjects of Mathematics, Pure Mathematics, Applied Mathematics, Statistics, Applied Statistics, Pure Economics, Economics with Statistics, Applied Economics, Econometrics or Computer Science from a recognized Institution/University recognized by the UGC. The selection of candidates as Assistant Directors under A.P. 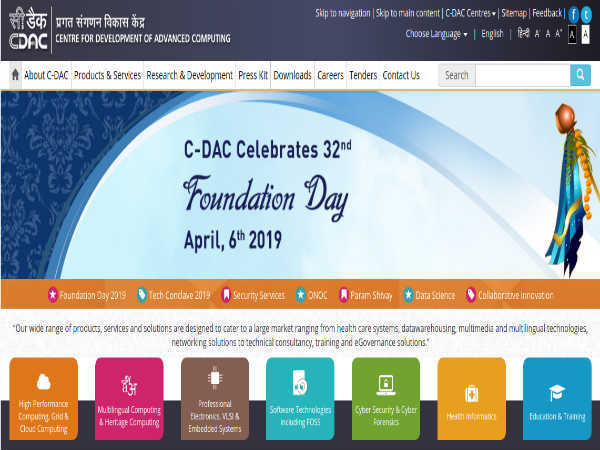 Economics and Statistical Service through APPSC Recruitment 2019 will be done through a Written Examination (Computer Based Exam) to be held on 3rd and 4th April 2019 followed by an Interview. Candidates selected as Assistant Directors will be paid in the scale of Rs. 37,100/ - Rs. 91,450/- per month. Use the OTR generated ID to Apply online and submit the application.